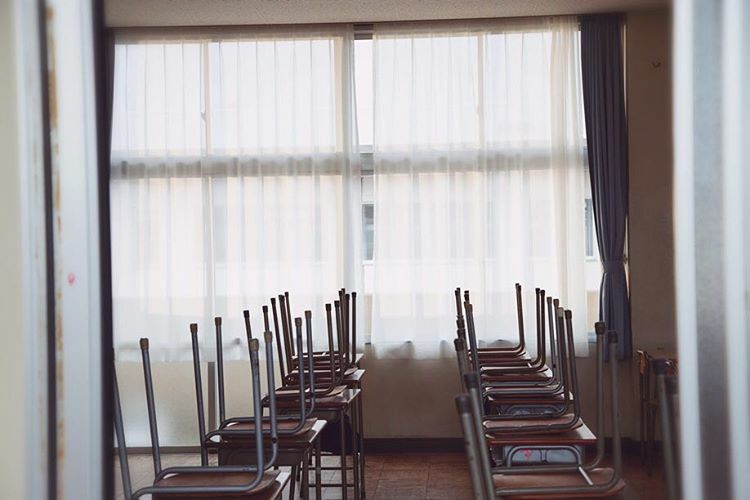 The official instagram of Isshuukan Friends has posted the above photo of an empty classroom apparently during the winter break/closing ceremony. Congratulations to them on passing the 10,000 followers mark! We might only get ‘congratulatory videos’ from Kento-kun and Haruna-chan if the no. of followers reach a higher figure ne. Also, we are expecting updates over Christmas! Meanwhile over at twitter, @ichifure_movie has passed the 90,000 followers mark.